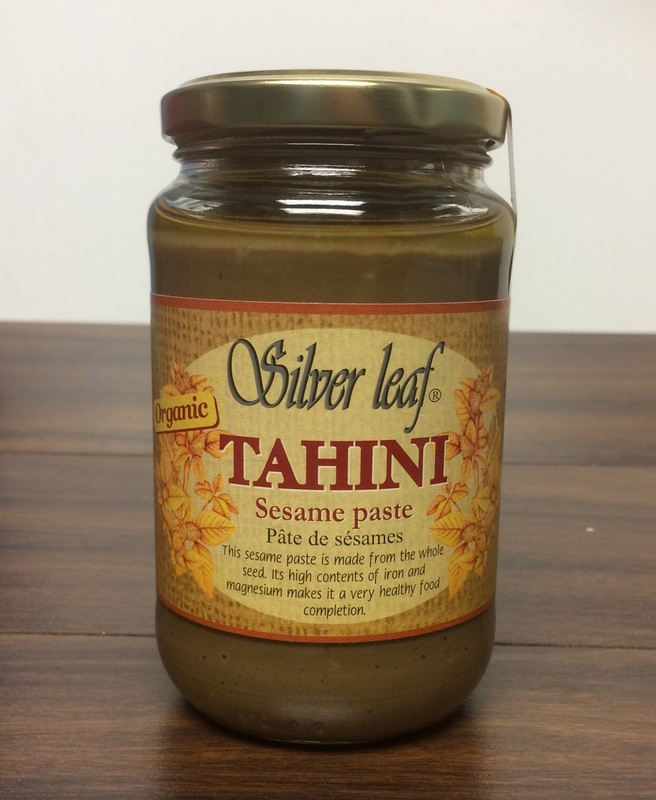 We are pleased to present you with our authentic “SILVER LEAF” Extra Native Organic Olive Oil. 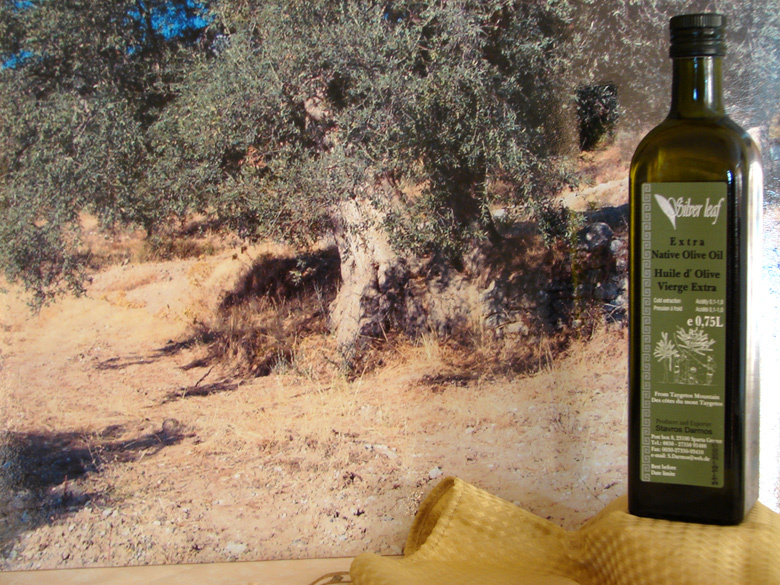 This olive oil is distinguished for its natural taste that is only found in the organic fields in Greece. Our cultivation methods and the location of our olive groves accounts for its exceptional quality. Our Olive groves are herbicide and pesticide free. 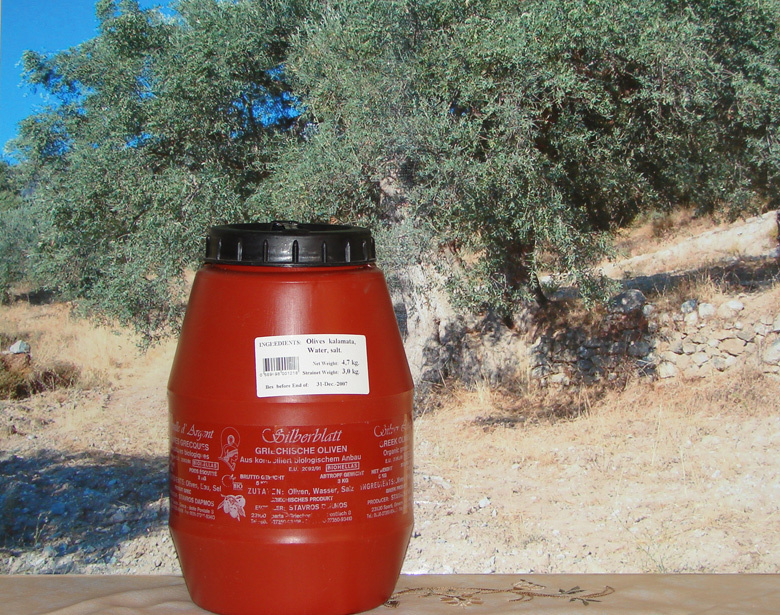 The olives are grown on relatively isolated hill-tops away from conventional cultivation and industrial hazards. Only animal manure, compost and biological pest control methods (such as copper, beneficial insects, fungus, and mechanical traps using ferhormones) are used on our farms. 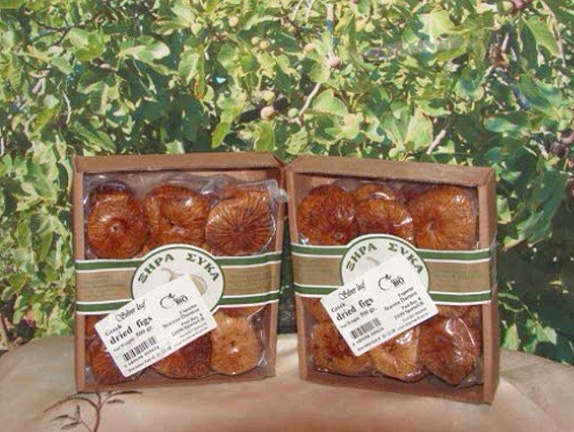 Inspection organizations in Greece monitor organic products in all stages of agricultural products. Our olive oil is First Pressed Cold Pressed. The oil presses are selected on a traditional basis, using millstones for crushing, and bags of thinly woven material for sitting. This avoids overheating the oil above28° C30° C Vitamins and essential oils are destroyed when the oil is heated above 40°. This “Extra Virgin Organic Olive Oil” has a very low average acidity of 0.5, which makes it rich in vitamins, essential oils that give the oil such a smooth taste and aroma. A daily consumption of Organic olive oil promotes a healthy life style. It lowers the risk of osteoporosis, breast cancer, reduces blood pressure, and indigestion. Olive oil contains no cholesterol and is comprised of mono-saturated fat, that helps reduce cardiovascular illness. From Our "Groves" to your "Homes" "Silver Leaf"
You can reach us on social networks, or send us a message through our contact form … .